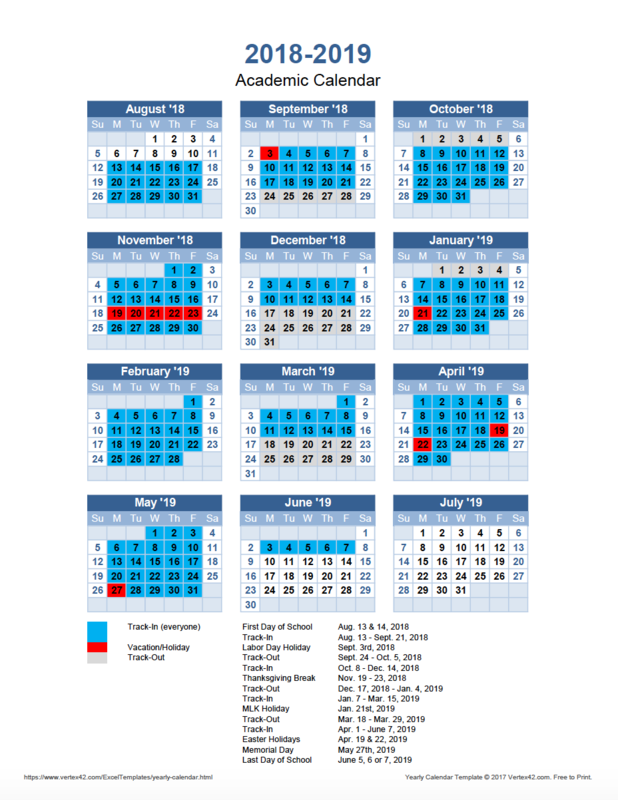 For a printable version of the 2018-2019 Academic Calendar, click here. The Durham Campus will operate on a Monday/Wednesday schedule for all students. Apex will have K-6 on M/W, K-4 on T/TH, and 7th & 8th will be on campus on T/TH/F. To view our 2019 – 2020 Academic Calendar, click here .